Want long eyelashes and thick eyebrows?! I feel your pain. I remember looking at the mirror every morning, doing my makeup routine, and thinking – “why am I not blessed with perfect lashes? ?” We can’t always get what we want, but we can definitely do things to help us get to where we want to be. Disclaimer: I’m not telling women that they have to change themselves to be someone they’re not, rather, this is to help them feel more confident about themselves. Let’s get right into this beauty hack! 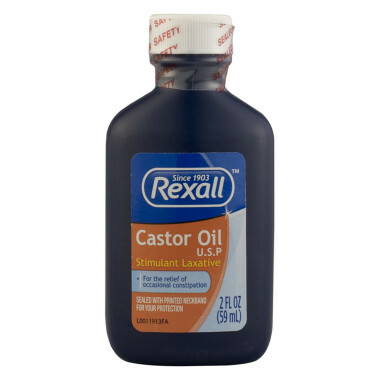 All you’re going to need is one ingredient…and it’s…CASTOR OIL!! Take a cotton swab and dip it into castor oil. Gently swab it against your lash line and eyebrows. Do this every night, you’ll definitely see a difference in your eyelashes and eyebrows. Hope you try it out! If you do, leave me a comment below!